Chris Malone is a multi-talented and multi-tasking guitarist currently playing lead guitar for the mid-west rock band American Standard. 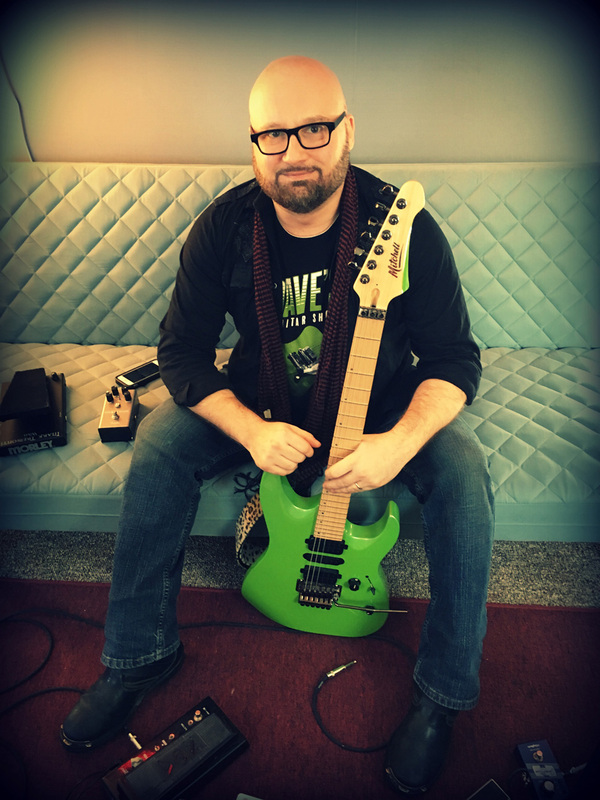 He is also a focused solo artist releasing his work via Zerobudget Records. 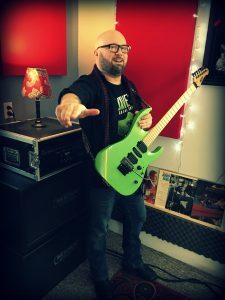 Chris has 4 previous releases including “Mugged Cussed ‘n Bitten”, “Heretic Red”, “Guitar Villain” and 2017’s self-titled release, “Chris Malone”. Be on the lookout for his much-anticipated 2019 release on the same label, entitled “Creep”. When Chris isn’t performing or recording, he’s also a guitar teacher in his hometown of Decorah, Iowa.